What was supposed to be a quick visit to the hairdresser turned into a disaster when the 18-year-old Wu Zhengqiang (吴正强) was presented with a 40,000 yuan ($5795) bill and a bad haircut. 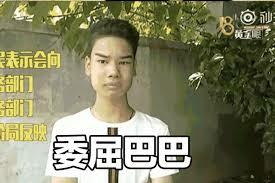 For Chinese social media users, the story became a source of countless memes this year. 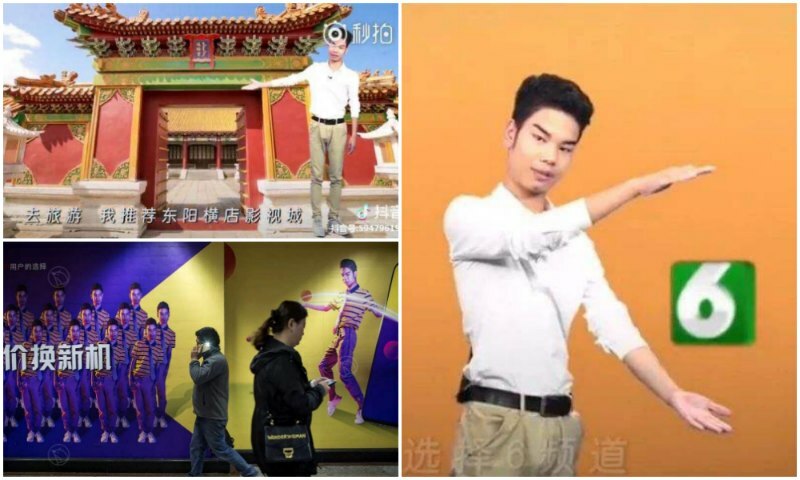 Looking back at Chinese social media in 2018, one unexpected internet celebrity is at the center of one of the most meme-worthy stories of the year, reaching over 470 million views on Weibo. It all started earlier this year, when Wu Zhengqiang (吴正强), an 18-year-old teenager, walked into a salon in Hangzhou to get himself a haircut. It looked like it was going to be a great day when he was offered a special hair and skin treatment for “free” – until the bill came. Before the treatment was finished, the boy was surrounded by several people and was presented with a paper he was asked to sign. Only after the treatment was finished, Wu found out that he had given his approval to a staggering bill of 39,600 yuan ($5756). Wu, who only makes a little less than 3000 yuan a month ($435) as a real estate agent, was not willing to pay the bill. When the salon employees refused to let him pay 480 yuan ($70), the original price on their price-list, Wu reported the incident to the police. In the end, Wu paid the shop a total of 2500 yuan ($363) instead. 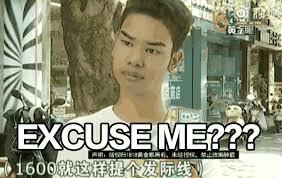 But as time passed, Wu got increasingly annoyed about the whole incident. Not only did he feel robbed of his money, he also found his freshly plucked eyebrows looking even worse than before the treatment. So, he reached out to a local Hangzhou tv station to share his grievances (footage below). 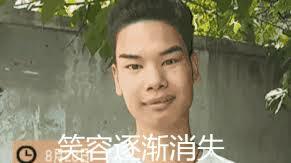 The interview soon attracted the attention on Chinese social media, where most commenters did not focus on the story of the struggling teenager, but instead focused on Wu’s strangely shaved-up hairline, his thick characteristic eyebrows, the disillusion in his eyes, and his nervous smile – it all turned out the be the perfect ingredients for an endless stream of funny memes. But the popularity of the teenager reached further than just netizens using his face for memes; Wu soon appeared on several tv-shows including one of China’s most popular variety shows Happy Camp. He also starred in several commercials, making his face well-recognized all over the country. Also, Wu’s personal Weibo account received thousands of new fans in his rise to fame. At time of writing, his Weibo page reached little over 400,000 followers.